Summer is starting to come to a close for some of you, but here in Texas, we’ve still got some time. It’s 100 degree’s out still, with some mighty fine humidity. 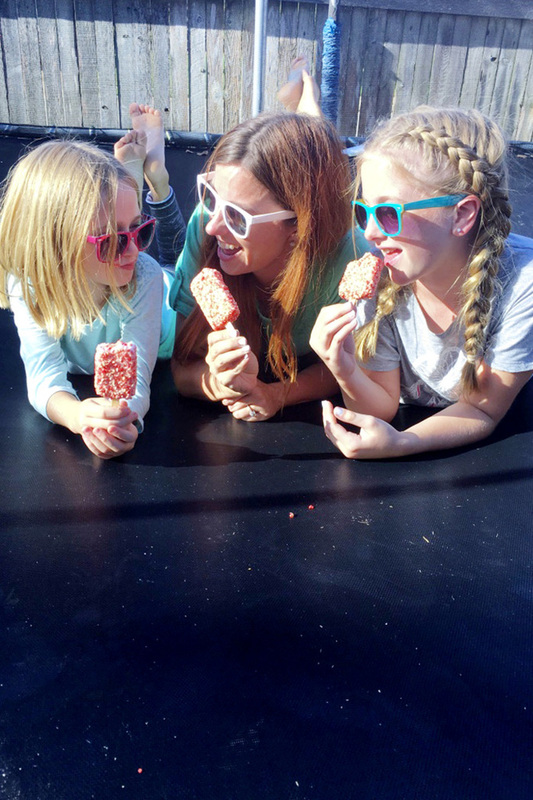 We’re still hanging out at the pool, and eating our ice cream treats on the daily. 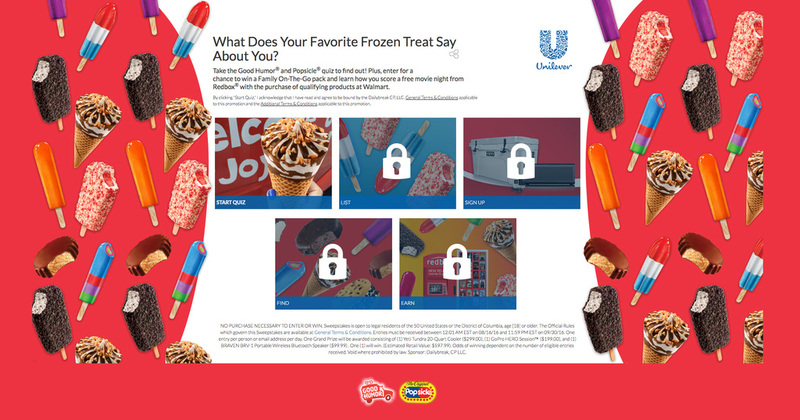 I wanted to share a fun little quiz I took, that offered an “ice cream personality” if you will, for a treat I might love. 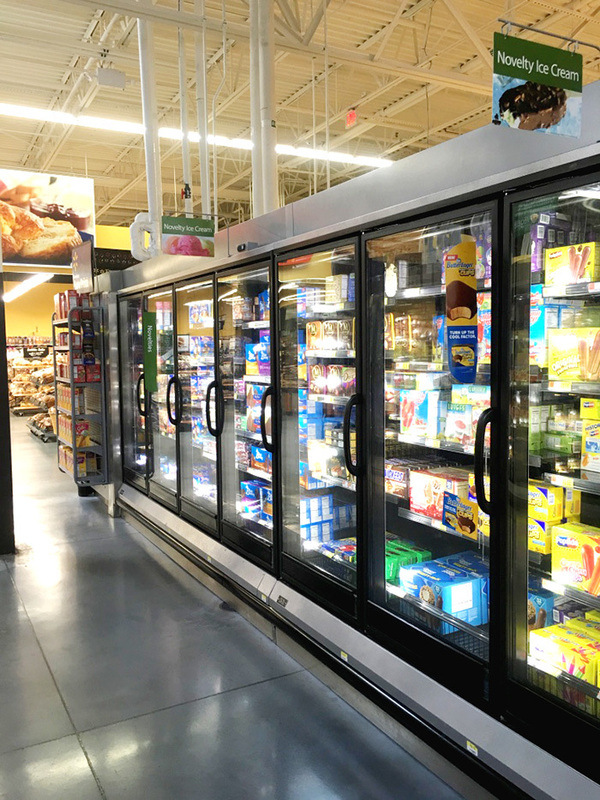 We’ve got a brand new Wal-Mart just down the road, and I’ll admit, I’ve never lost the love for the Wal Mart since my childhood, but I DO appreciate the new-ness of it all. I love to shop there for food, clothes, cosmetics, etc. Ok, so I took this fun little quiz, and you can too, to learn your ice cream personality. It just asks a few questions, and will guide you to your treat personality! You wanna know mine?? I’m “scrumptiously sweet” so I grabbed some strawberry shortcake ice cream bars. Luckily, my kids all love this, too, so I shared with them. 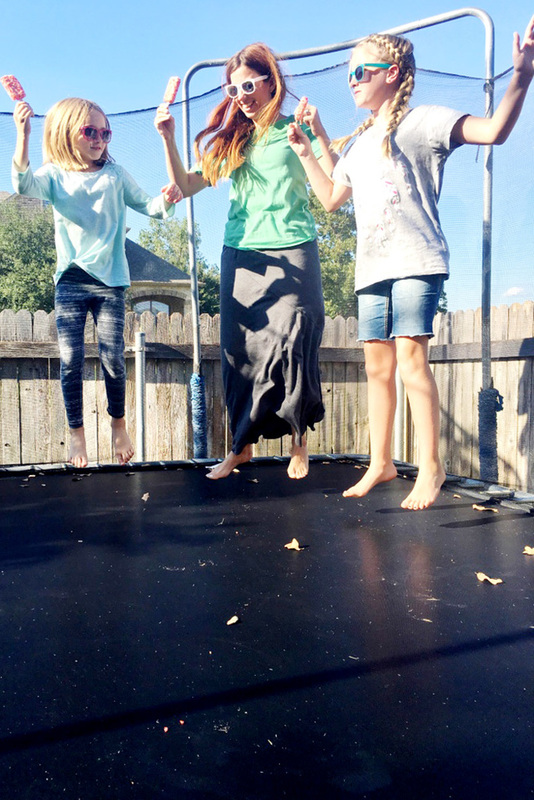 We enjoyed it lounging on our trampoline, gazing up at the clouds, reminiscing about our fabulous summer together. We had adventures at a local staycation, family reunion, and adventure at the beach in Texas. 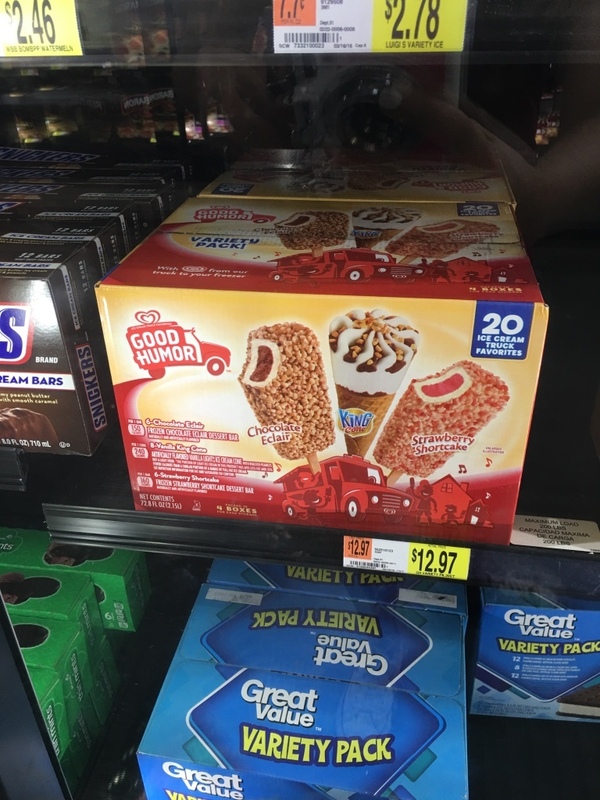 ANNNNDDD, if you love Redbox, you can score a free movie rental with Redbox when you upload a valid Walmart receipt when you purchase $10 worth of qualifying Good Humor and Popsicle products at participating Walmart locations from now until 9/21/16, so hurry out today! 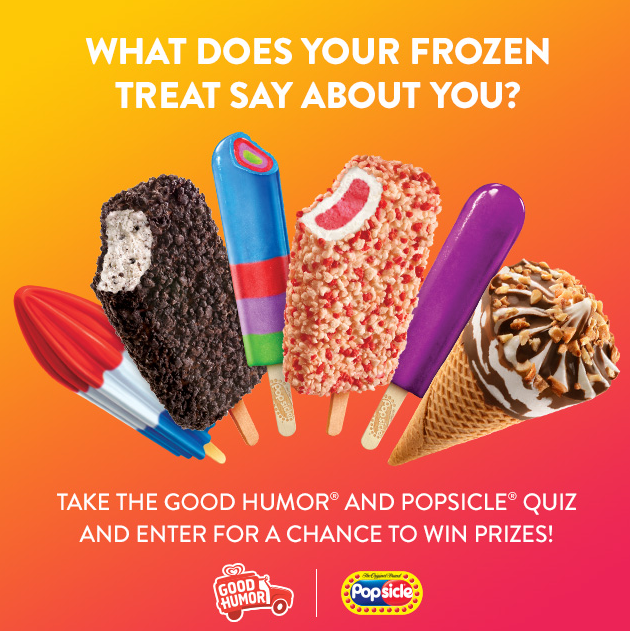 This is a sponsored post on behalf of Good Humor® and Popsicle®, but all opinions are my own.